You can play up your natural texture like Carey Mulligan for a more casual look. Plus, it’s so versatile and easy to do. 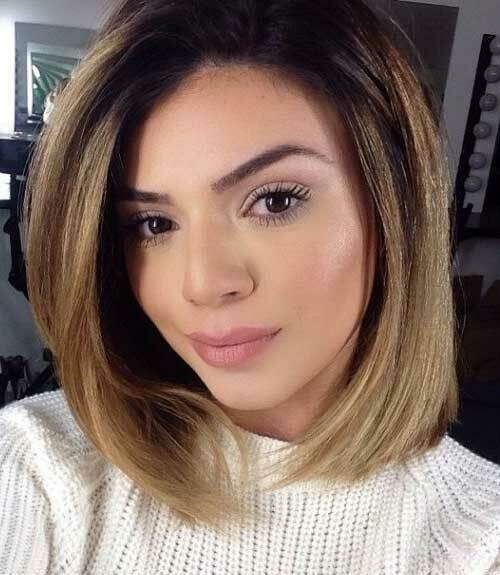 This textured cut with soft, pleasant highlights has round and tapered edges that gently frame the face. 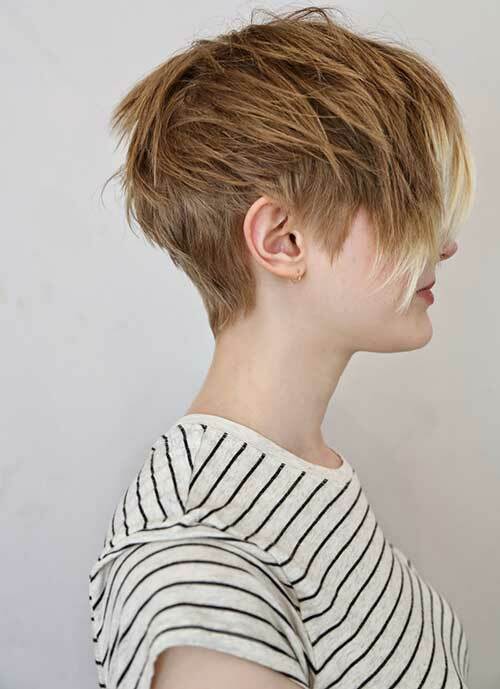 Incorporating texture into strands and ends combined with razor cutting will transform a simple cut into a more modern new look. A more texturized and modern haircut is very much depend on stylist tools and expert knowledge. For a modern finish look, apply a texturizing cream to your hair while still damp and use your finger tips to place the strands. These nonconformist hairstyles will suit you best either if you don’t shy away from radical changes, or you’re a rebel at heart. Maybe it’s just your temporary state but showing it off helps to accumulate the harmony you have in your heart and soul. 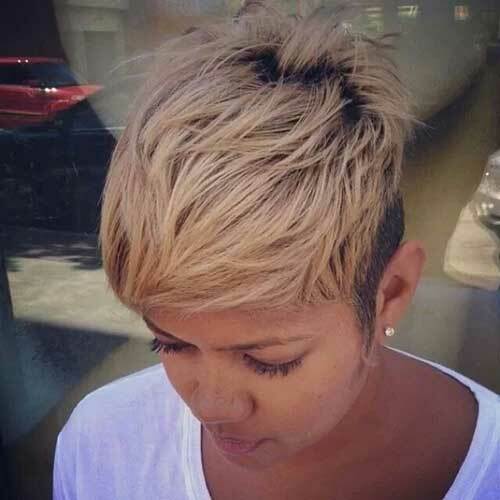 simple short hairstyles which can also make you cool and charming. The hairstyle is cool and charming for the young girls and mature women. To create it, you can ask the hairdresser to create short cropped layers at the crown and get your hair closely cropped around the sides. The haircut is ideal for women with a round chin and jaw line and thin hair.